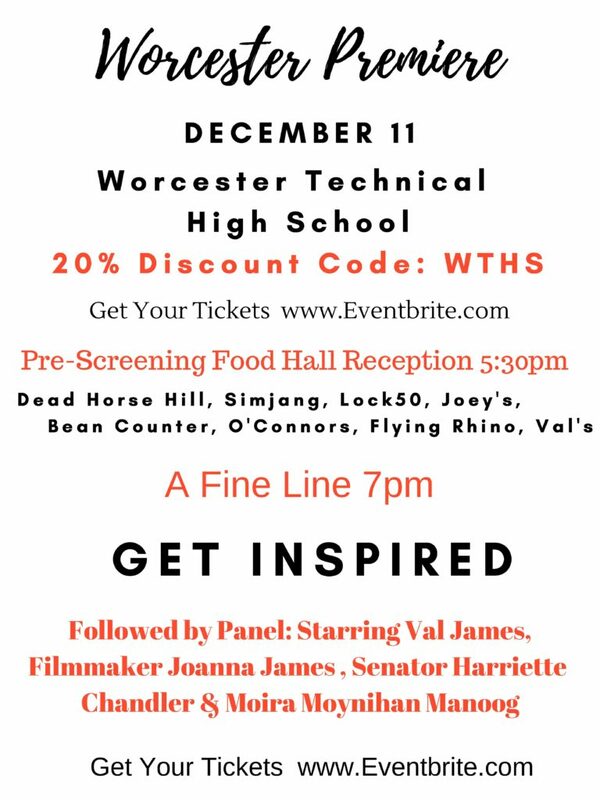 The film, A Fine Line, by Joanna James, is a film that is centered around her mother, Valerie James, also known as Val. She explains her experience as a single mother growing up with her two children while doing what she loves. In the Culinary world, she explains that only 6% of head chefs and restaurant owners are women. 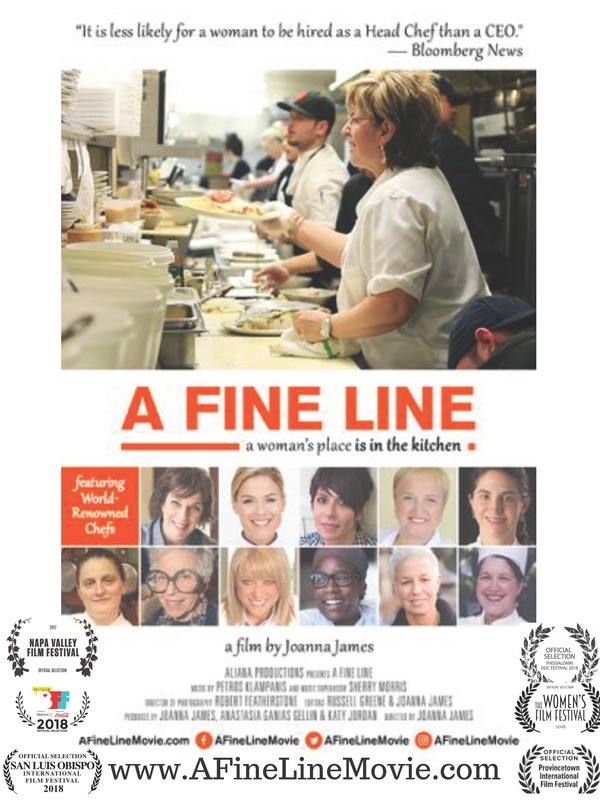 The film is an uplifting American success story about perseverance, family, and food. Buy tickets at Eventbrite! Make sure to use the code WTHS for 20% off!